The Refugee Health Promotion Program works to improve the health and well-being of refugee populations in Kentucky through health education, promotion and systems change. The Program supports improved health literacy for service providers across disciplines, as well as refugee community members. The impacts of the refugee experience, including trauma, on health and social adjustment is a key area of focus in our program offerings. 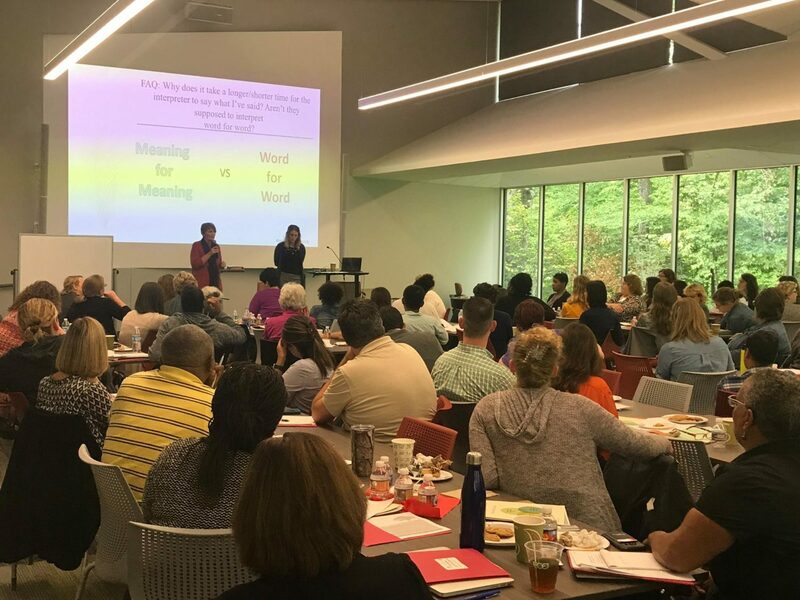 Trainings and technical assistance to outside service partners to ensure trauma-informed and culturally and linguistically appropriate care and services. We engage refugee leaders in cross-cultural trainings and interventions culturally adapted to refugee communities to build community capacity and partnership for chronic disease management, psychosocial support and nutrition gains. Additionally, the program provides funding for Pathways to Wellness groups held in Bowling Green and Owensboro which support emotional well-being and adjustment.